SKU: N/A. 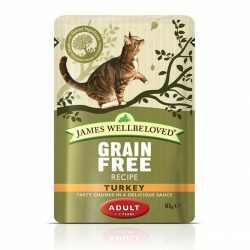 Categories: Dog, Food, James Wellbeloved, Manufacturers. 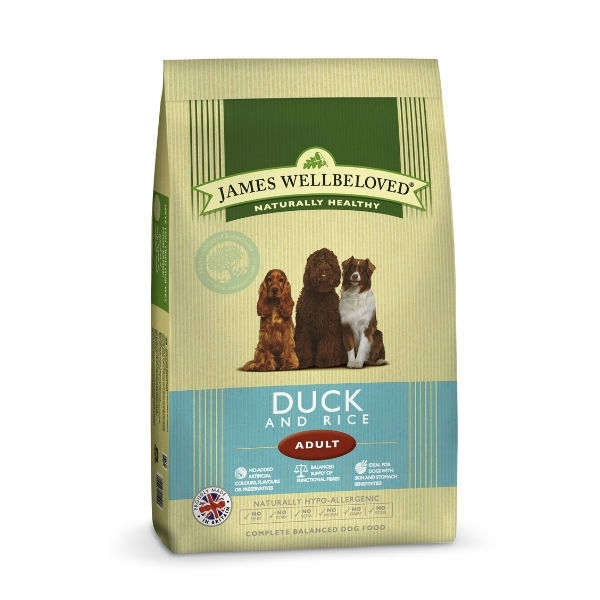 Tags: 15kg, 2kg, 7.5kg, adult, dog food, duck, hypoallergenic, James wellbeloved. 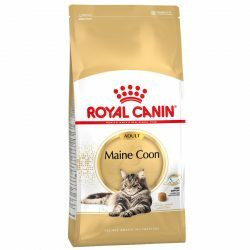 A complete dry food with the bonus that it is hypo-allergenic. With selected protein source duck and selected carbohydrate sources of rice and oats, it is a dietetic food, excellent for the reduction of ingredient and nutrient intolerences. Made with natural ingredients with added vitamins and minerals. Hypoallergenic – ideal for dogs with skin or digestive sensitivities. Single meat protein – the only meat protein in this food is Duck and we complement that with tasty duck fat and delicious duck gravy. No added artificial colours, flavours or preservatives. We avoid those ingredients known to cause many food intolerances. Complete balanced dog food.